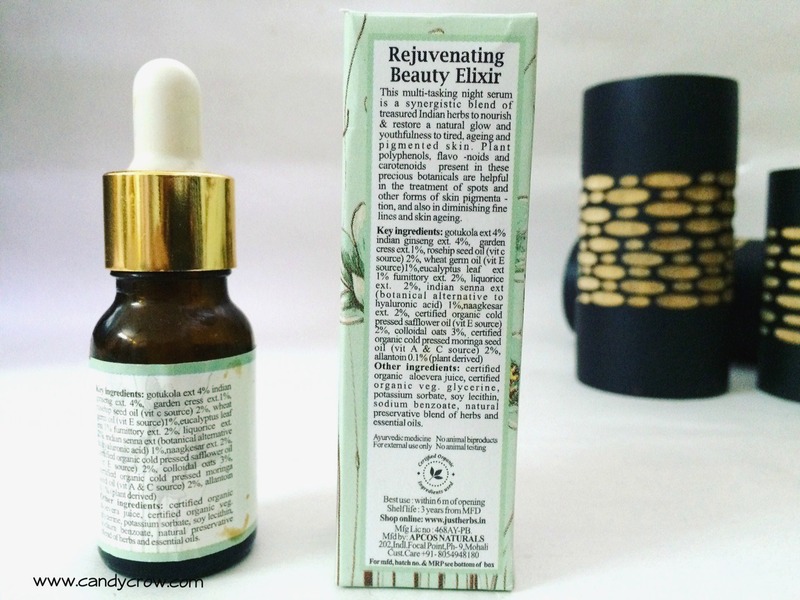 Just Herbs Beauty Elixer: This multi-tasking night serum is a synergistic blend of treasured Indian herbs to nourish and restore a natural glow and youthfulness to tired, ageing and pigmented skin. Plant polyphenols, carotenoids and flavonoids present in these precious botanicals prevent and reverse free-radical and DNA damage and block the inflammatory changes that result during the skin ageing process. Gotukola and Indian Ginseng are considered Sāttvik (most pure, closest to nature) and Varnya Dravyas ( colour and complexion promoters) in ancient Ayurvedic texts and are known to make skin youthful. I got Just herbs beauty elixir serum in my Fab bag. It comes in a glass bottle, along with a dropper. 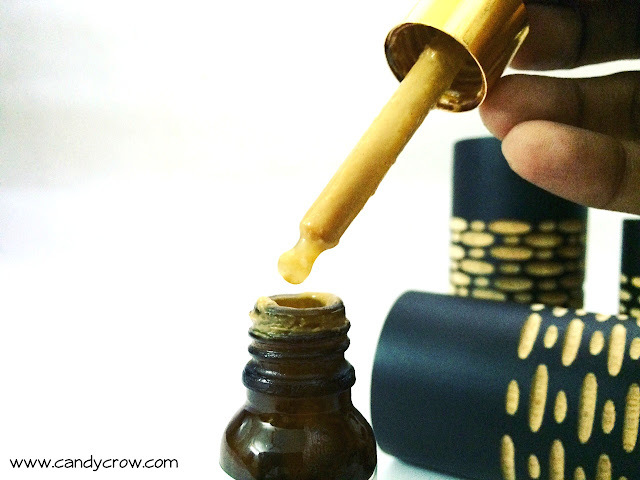 It is a night serum made with organic Gotukola, Indian Ginseng, wheat germ oil, safflower and moringa seed oil. The serum is brown in color, watery in texture and becomes darker in color when exposed to air but the change in color of the product does not alter its efficiency. It does not have any added fragrance, and it smells like some herbs, on the whole, the fragrance is not bothersome. I have been using it for three months; I apply a pea size of product all over the clean face before going to bed. 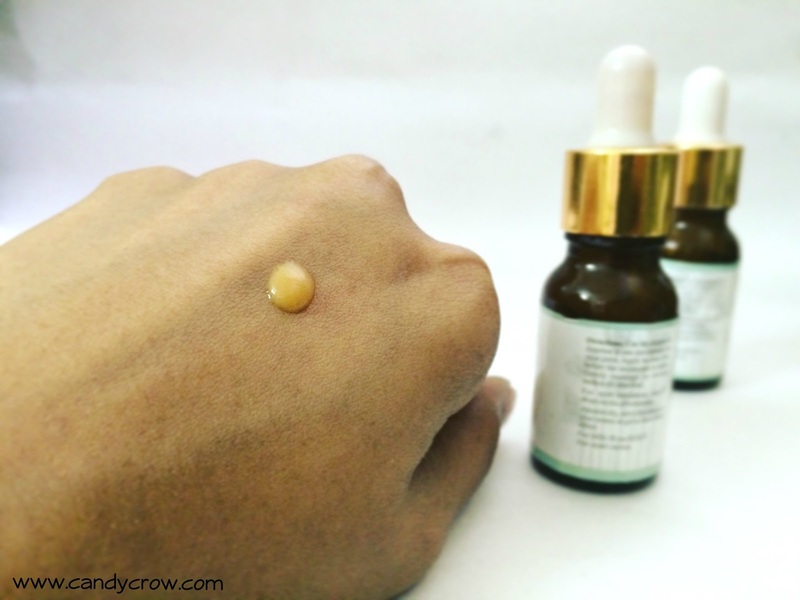 As the serum is watery, it does not make my skin oily or dry, but people with dry skin can mix this serum with their night cream or gel and apply it to the face to get the moisturizing effect. 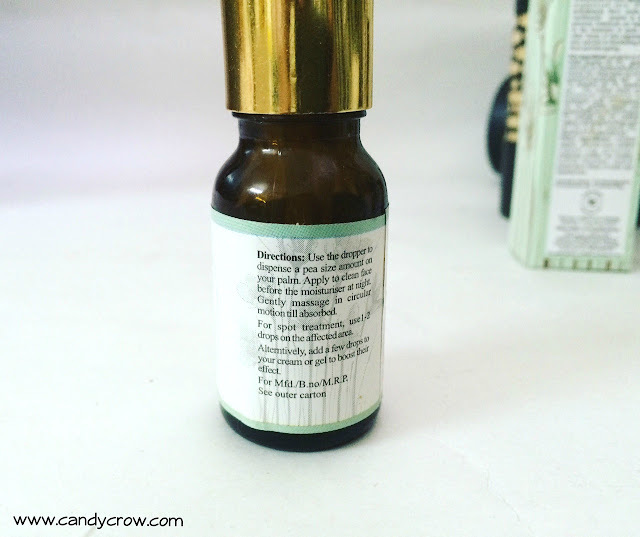 The beauty serum did not lead to any breakouts, and it helped in diminishing the dark spots and pigmentation. Coming to the downside, it is expensive, and it contains chemical preservatives. 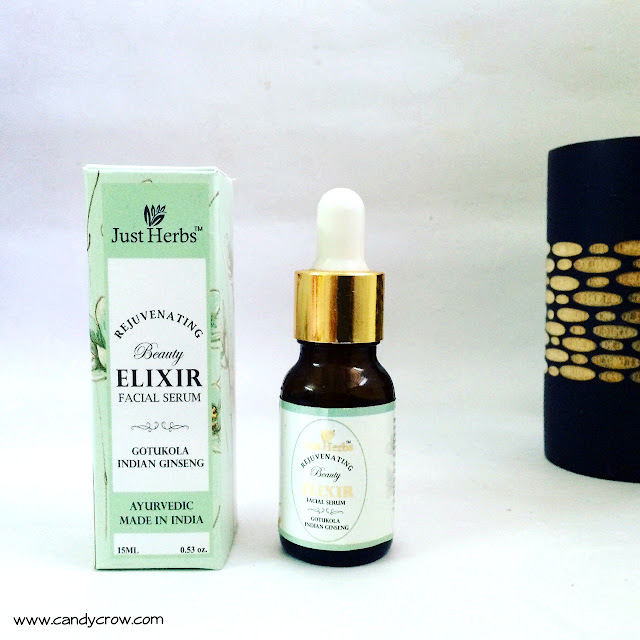 Overall, Just herbs beauty elixir serum is one of the best night serum with natural ingredients to treat black spots and fine lines. 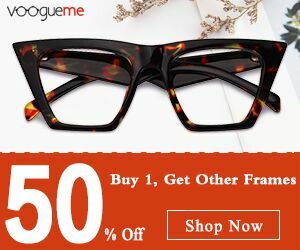 As it is a grease free, it is an ideal choice for oily skin.